A blog post on MAD shows a link between IEDef rogues and XP-Police Antivirus (in french). Libellés : IEDef, Rogues, Sig. 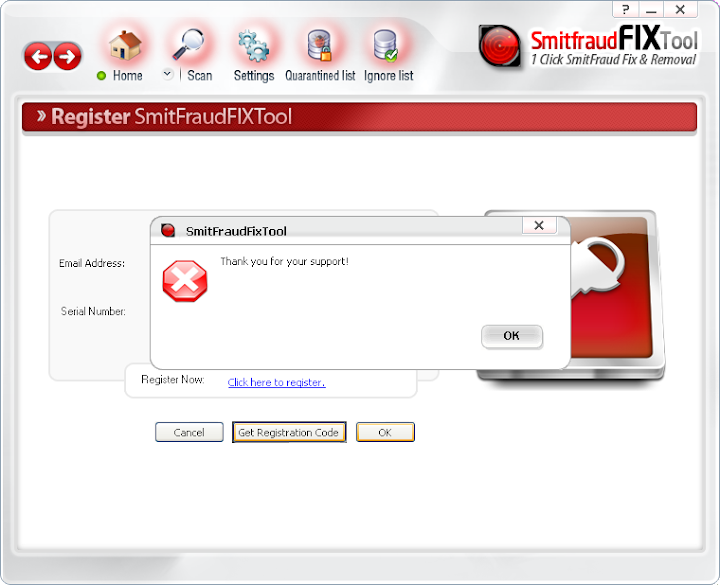 SmitfraudFixTool is the new version of MalwareRemovalBot, a fake security software (rogue). 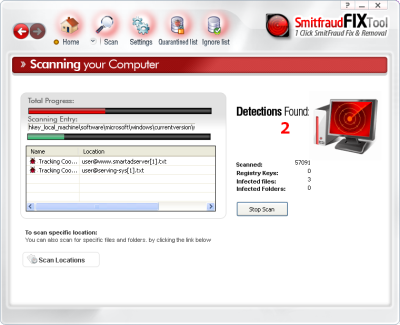 It is using the same name as the real (and free) SmitfraudFix cleaner. 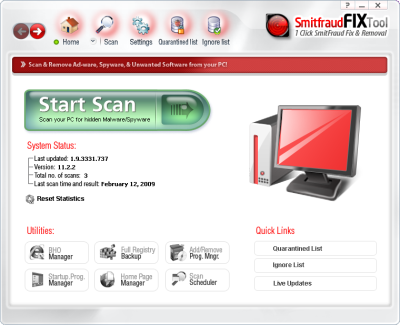 The rogue contain files and reference of another rogue application:SpyCleaner. MS Antispyware 2009 is a fake security software (rogue) detecting fake malware infections and displaying lots of alerts messages. Spyware Protect 2009 is a fake security software (rogue) detecting malware infections on a clean system, and displaying lots of alerts messages.